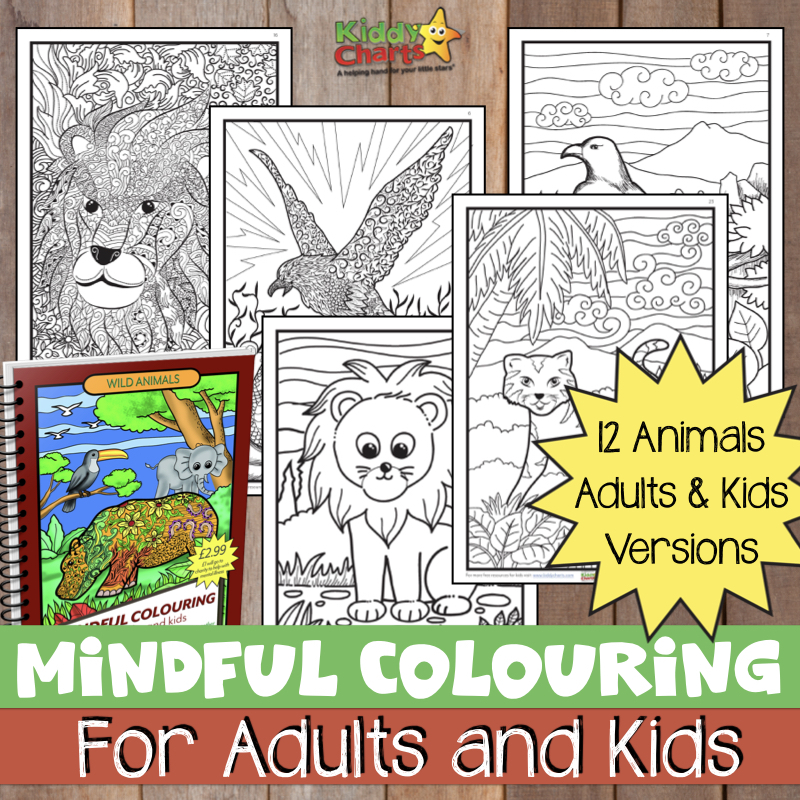 This is a gorgeous colouring book from Lucinda, with some simply stunning illustrations that are perfect for kids, and adults alike to colour in. We have chose two of the images to share with you today, so you can see just how wonderful the drawings are. There is just something about otters that makes us all smile; don’t you agree? Perhaps it is their cheeky nature, or just simple cure-ness! You can’t fail to almost giggle when you look at them, particularly when they are illustrated as well as Lucinda has within her book. The other image we have chosen from Lucinda’s book is of a leafy sea dragon, that is somehow managing to hide rather successful in the ocean. A perfect picture for us to relax and chill out with. We hope you love these and go check out the books – at £2.97 it really is awesome value. And we aren’t being sponsored – we just love the illustrations we are sharing with you today. To download, just click on the square image below. Posters to inspire a love of reading. There are plenty more printables to explore on the site too; we hope you love them as much as we do. 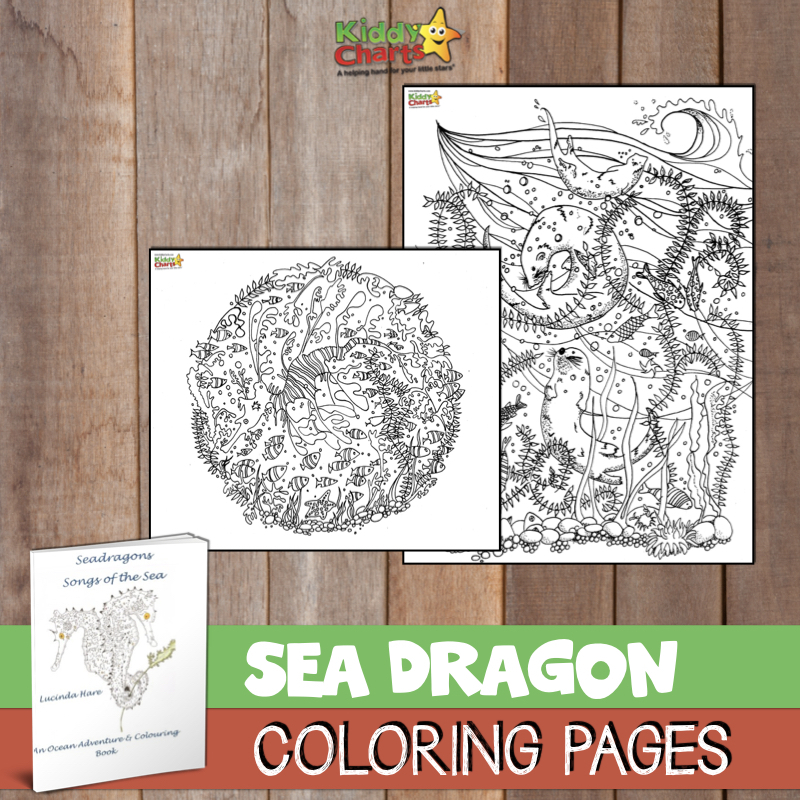 Sure you will agree these sea dragon coloring page pics are fabulous! We would love to see you back on the site again soon, so perhaps you would consider signing up to our weekly newsletter so you don’t miss our fabulous freebies? Lucinda Hare, who lives with a badly-behaved pack of nine cats, four dogs and two rabbits just south of Edinburgh. Run away battery hens have also been given a home. They are all adopted, and many have special needs. They provide all the inspiration needed for Lucinda’s many dragon and wildcat characters. Lucinda experimented with many different jobs but recently found writing about animals, in particular the large scaled flying variety with lethal talons, teeth and tails, far more fun. 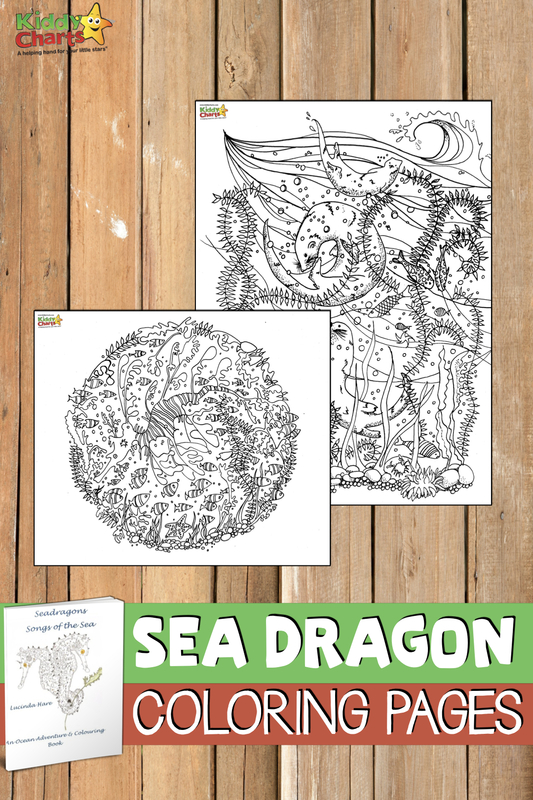 We hope you love the sound of the book, so why not get in the mood for it by printing the Dragon coloring page piccies, and then nip over to Amazon and hear more about Quenelda and her friends? Click on the image below to download the pictures.